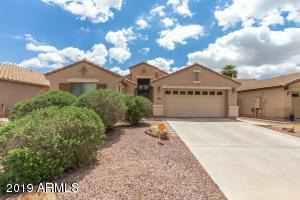 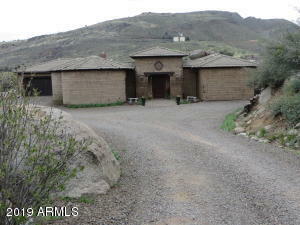 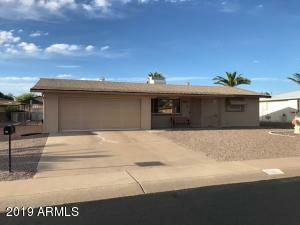 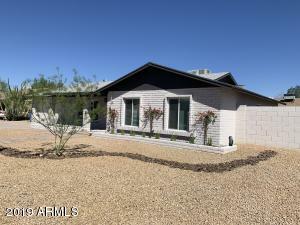 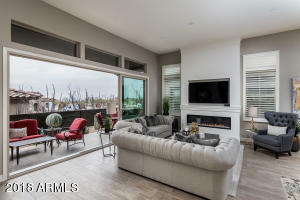 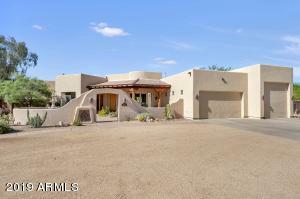 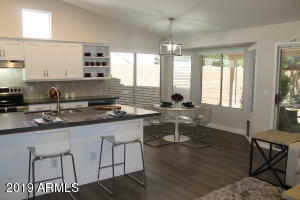 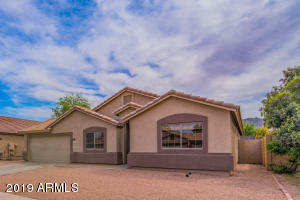 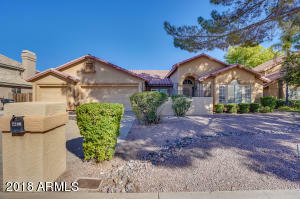 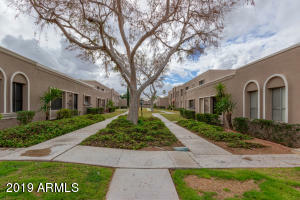 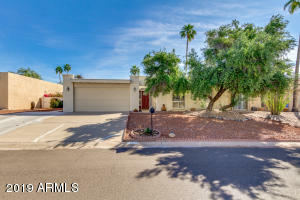 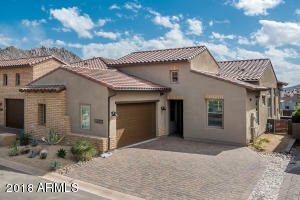 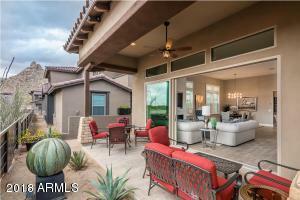 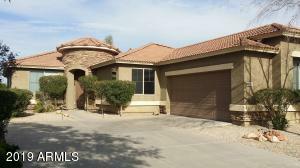 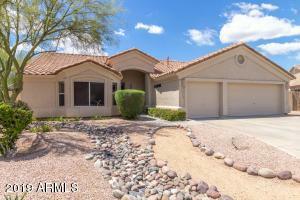 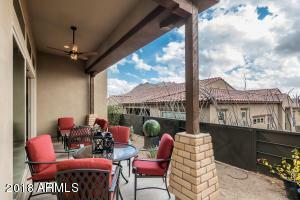 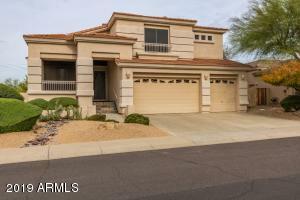 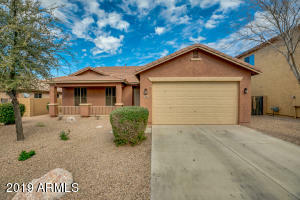 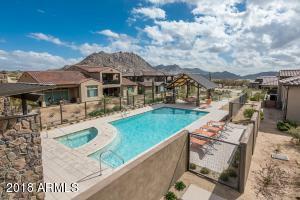 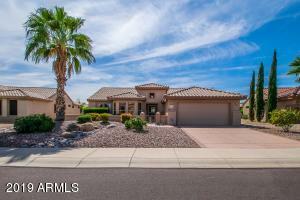 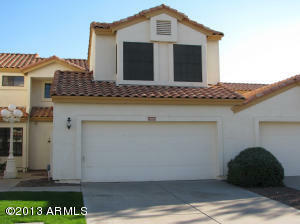 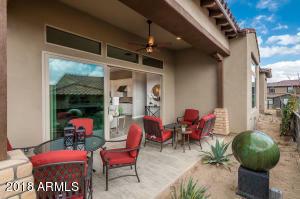 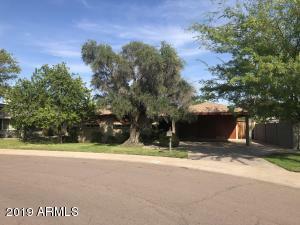 Stunning turn key opportunity near north Scottsdale's prestigious Pinnacle Peak. 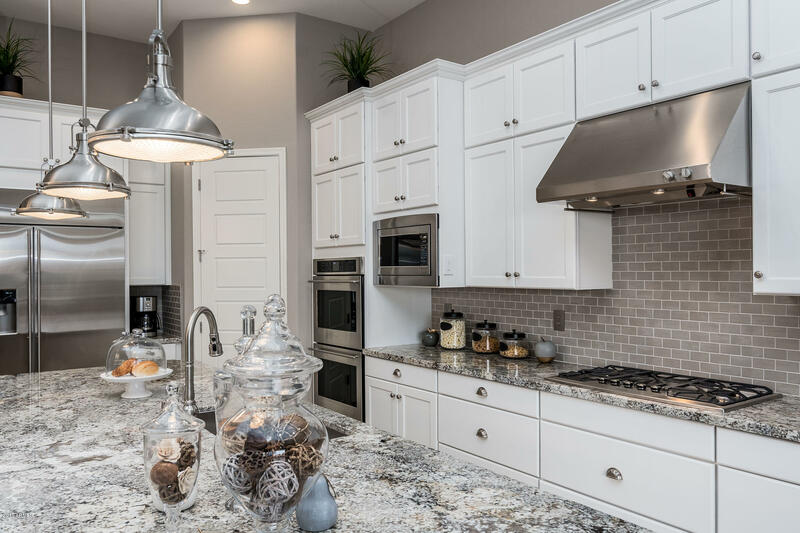 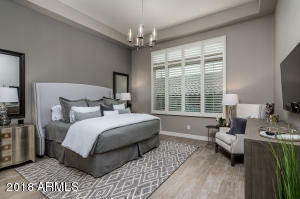 Just steps from the Four Seasons Resort, enjoy the low-maintenance villa lifestyle in a secure gated enclave of just 57 homes surrounded by multi-million dollar estates. 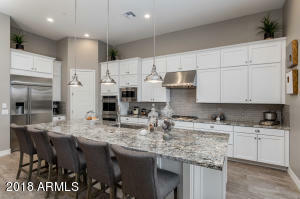 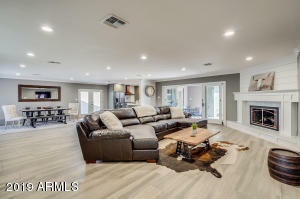 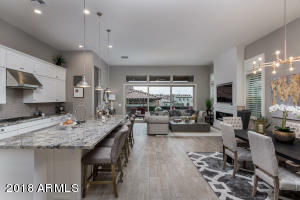 This single level floor plan enjoys an open concept layout, 12 foot ceilings, porcelain wood flooring throughout, a custom LED fireplace, plantation shutters, gourmet kitchen with shaker cabinetry and paneled island and a built in 42'' refrigerator. 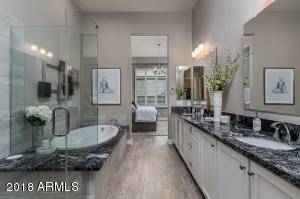 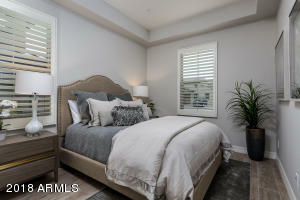 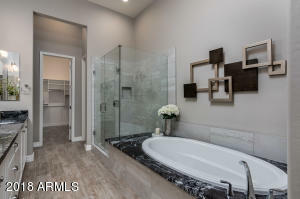 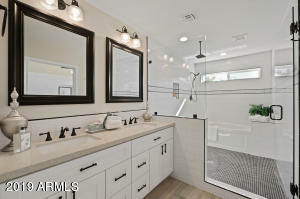 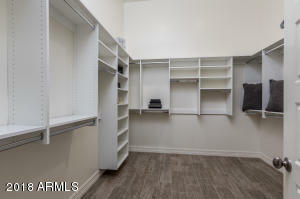 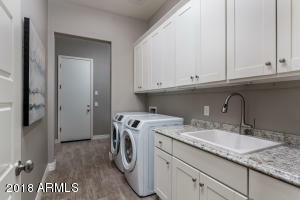 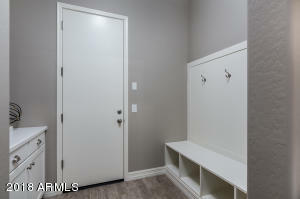 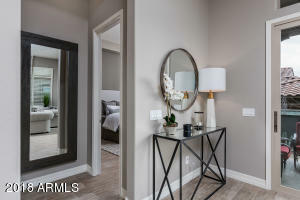 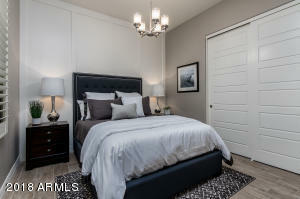 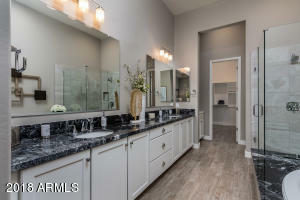 Exceptional master suite with elegant marble bath and the largest walk in closet in the development. 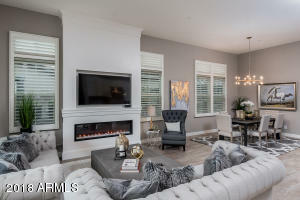 All designer selected artwork, furnishings and accessories available on separate bill of sale. 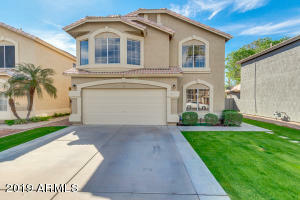 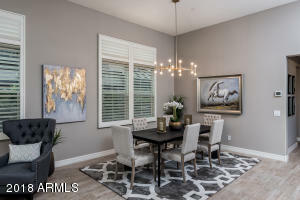 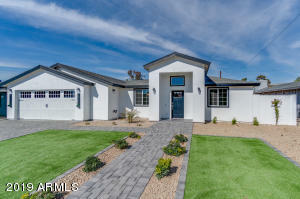 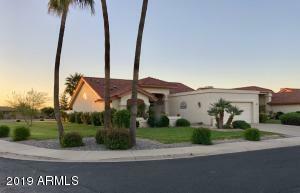 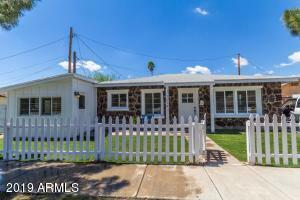 Perfect for the buyer seeking a luxury home with a lock and go lifestyle! 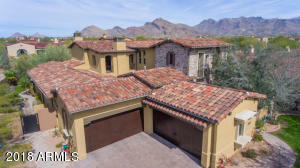 East on Happy Valley Rd, North on Alma School, left on Pinnacle Peak Pkwy, right on 104th Pl., right on Summit Peak Way.